We provide a professional and efficient property management service to both clients and tenants. We believe that good communication with our clients and their tenants is important, however, it is neither realistic nor cost effective to provide a 24 hour service or respond to all requests and enquiries immediately. We therefore endeavour to undertake to respond and get back to any requests within a reasonable time. We are dependent upon the performance of our sub-contractors which range across a wide spectrum of industries and suppliers so we aim to build and nurture long term relations to help ensure that the properties we manage receive a good service. The never ending supply of new legislation means that we are constantly reviewing, up-dating and upgrading the management records and processes we use to manage the properties on behalf of our clients. We take a realistic and practical approach to how we implement new government regulations and guidance to suit each property that we manage. We don’t believe in tick box processes but rather realistic and practical solutions. Our principle activity is managing the properties of a limited number of companies mainly located along the M4 corridor. 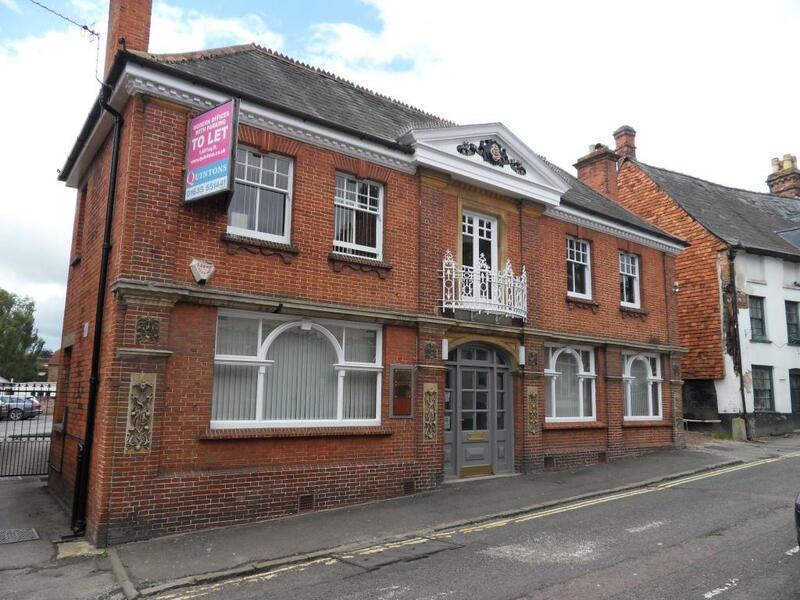 The properties we manage cover a wide range of uses including offices, industrial units, shops and flats. The units range from approximately 150 Sq ft to 80,000Sqft and are available on a range of flexible leases at economic rents. A range of services are available for different properties and these will be set out in agreements with the client and reflected in the service charges levied for each property.